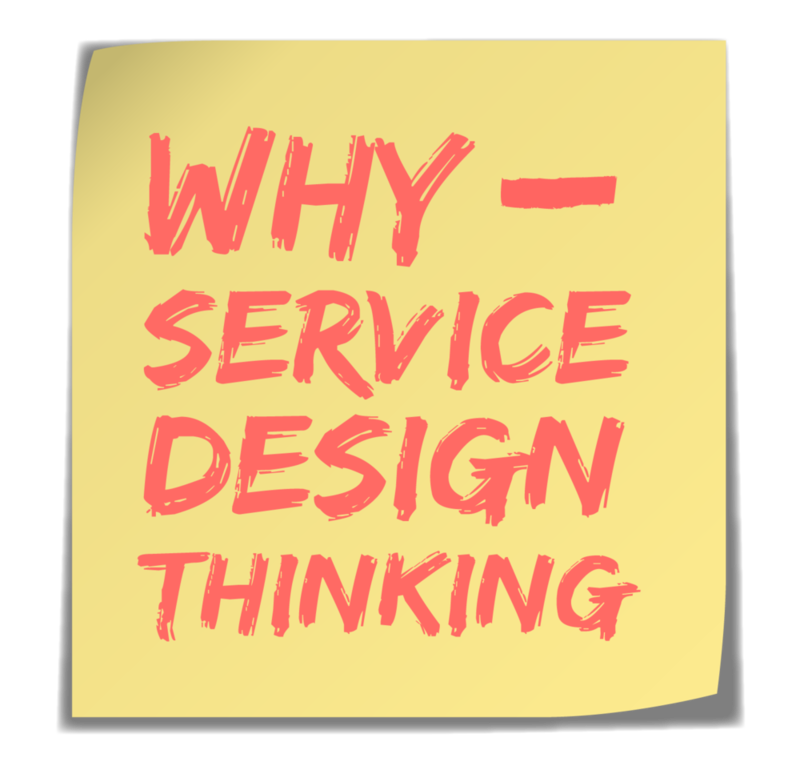 In this episode, we talk about where service design fits in business and why it’s critical to create emotional experiences. Jod mentions Fjord’s Love index provides five dimensions to measure the value of an experience: fun, relevant, engaging, social, helpful. We also discuss the importance of planning for longevity, with the infamous Shift Index study, which showed that the average lifespan of a Fortune 500 company was 75 years and today it is only 15 years. Ask yourself and your team, about your business – Who do you want to be (as an organization) when you grow up? How far into the future do you want to go and what kind of legacy do you want to leave?